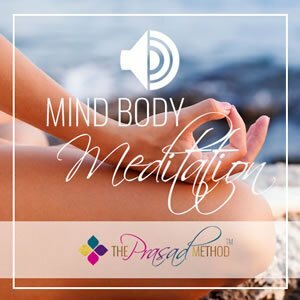 Both the mind and intuition are very important components in our day to day lives. 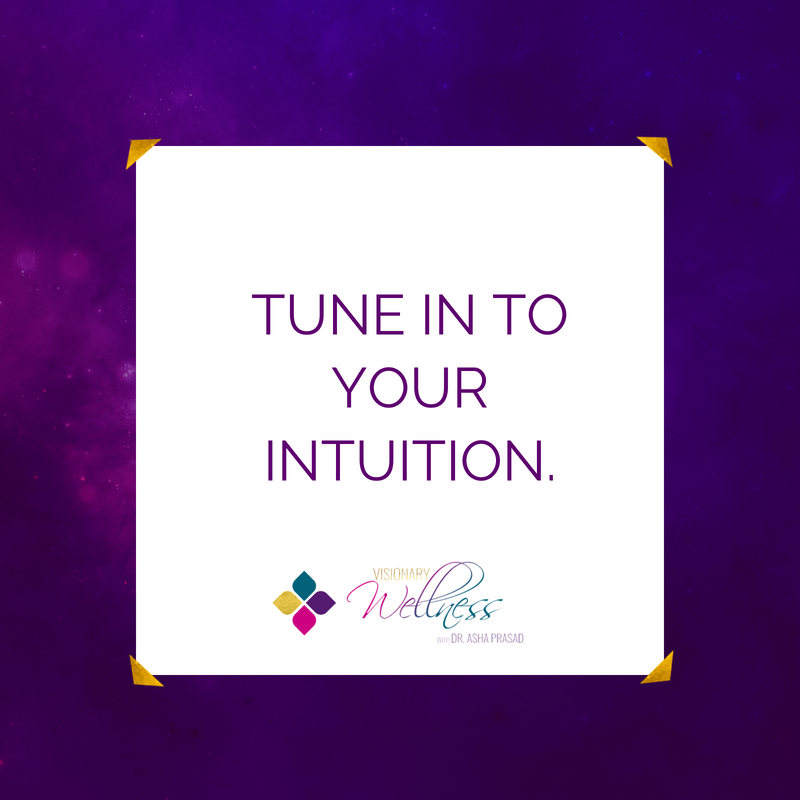 Learning how to hear your intuition is crucial to making decisions in your life based out of possibility rather than fear. Here are some ways that our intuition speaks to us. You feel inspired and uplifted when making a decision. A certain pattern repeats itself over and over again in your life. And many more.